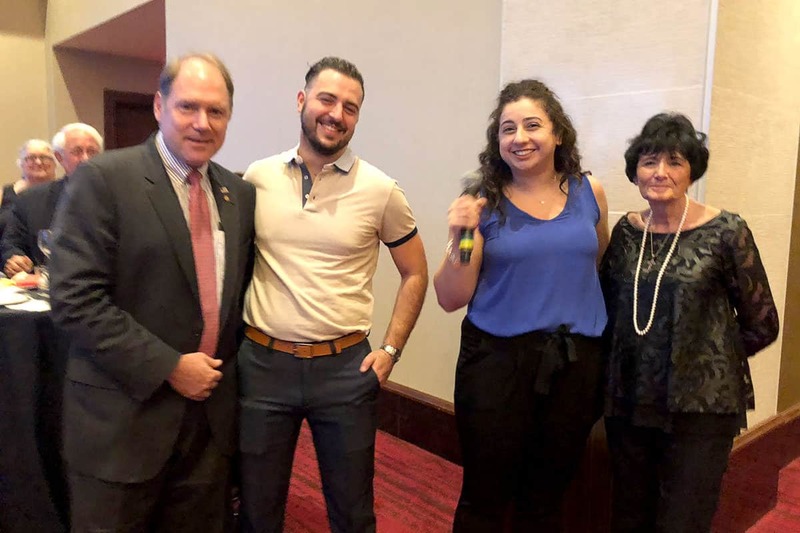 The 86th Supreme Convention of AHEPA opened in earnest at Harrah’s casino in Atlantic City on Sunday. The Supreme Lodges had their final meetings as Hellenes worldwide were checking in and registering for the week-long annual event. 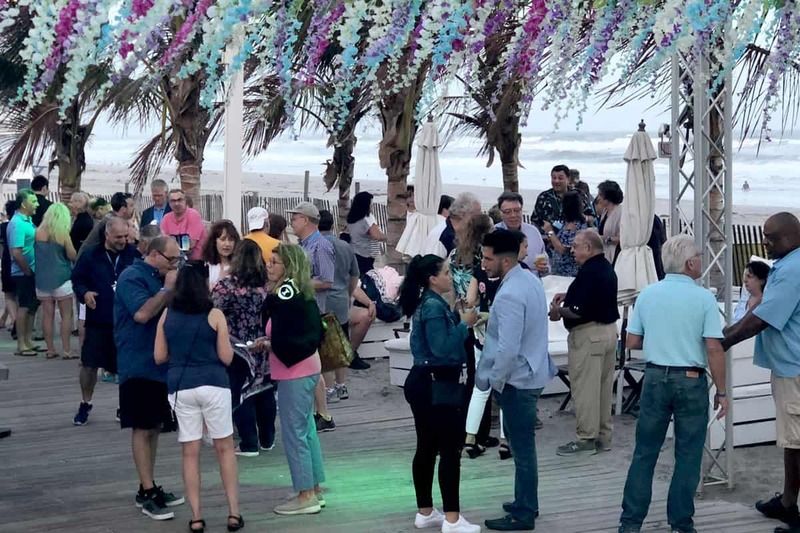 Families and friends from all over North America and Europe hit the beaches and otherwise enjoyed each other in the largest family reunion of Greeks in the diaspora. 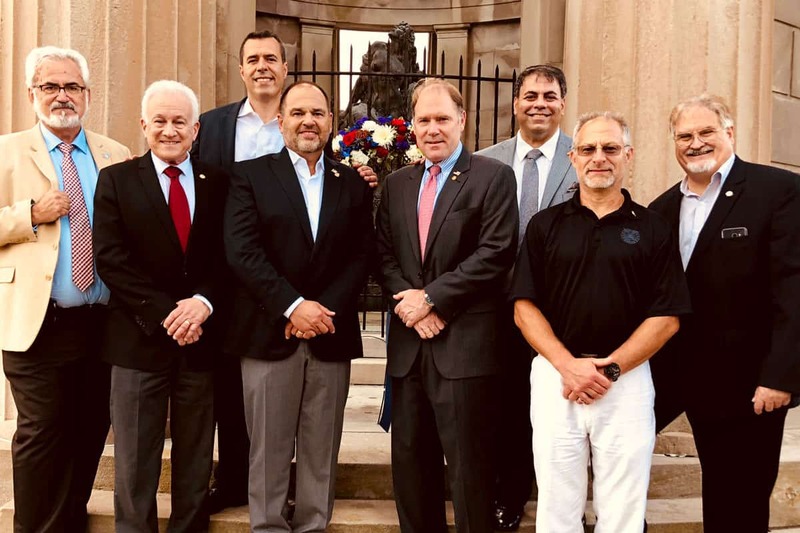 Sunday evening the Supreme Lodge of AHEPA, led by its Supreme President Carl Hollister the Daughters of Penelope, led by Grand President Eva Jean Formolat and the AHEPA Board of Trustees, led by Nick Aroutzides as its chair ended a productive first session with a visit to pay tribute to all veterans with a wreath laying at the famed Greek Temple World War I memorial at the edge of town. The Greek Temple relief memorial was built in 1922. The rotunda houses a 9-foot bronze statue titled Liberty in Distress by Frederick W. MacMonnie. 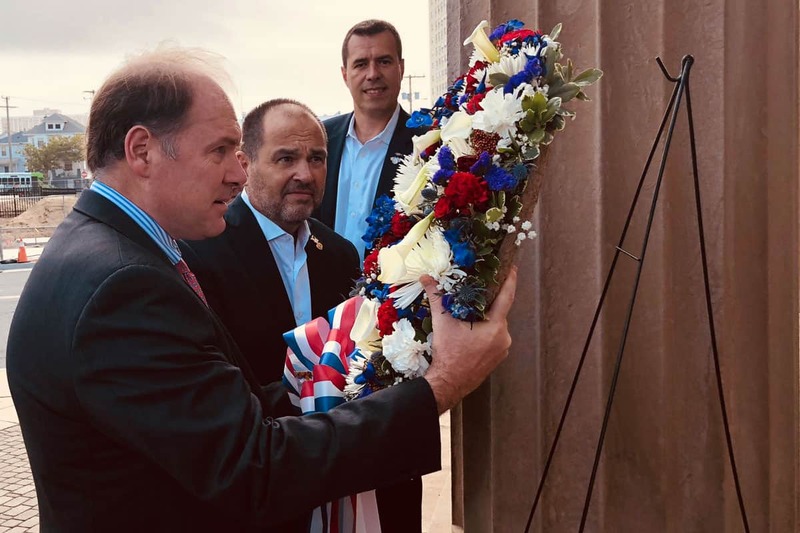 Supreme President Hollister, a combat veteran of our United States Army, laid a wreath at the base of the memorial as AHEPA again honored all that sacrificed their lives for our freedom. The evening concluded with a reception in the hotel. Yesterday morning, opening ceremonies of all four Orders were conducted. Opening remarks were provided by AHEPA, the Daughters of Penelope as well as the Sons of Pericles and the Maids of Athena. 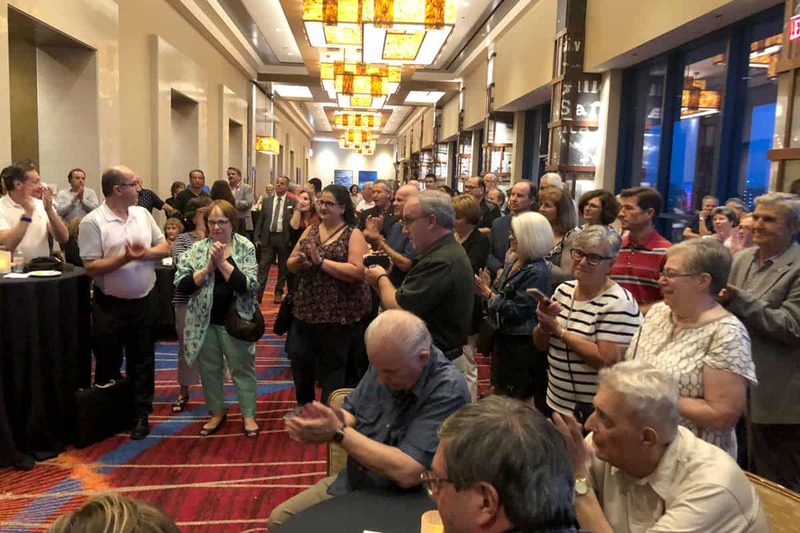 Convention business chairs were elected, notably James Stasios, as Chair and Zenon Christodoulou as the vice chair of the AHEPA business meetings. The Daughters of Penelope elected Antoinette Zachariades as their business chair as well. The week-long business meetings, presentations, and the sort are geared to providing the members a report on the previous year while also charting a course for the Greeks in the diaspora for the future. There was a golf tournament at Blue Heron’s Golf Club during the day. The Ron Jaworski course took all comers in a great round which concluded with a barbecue dinner. 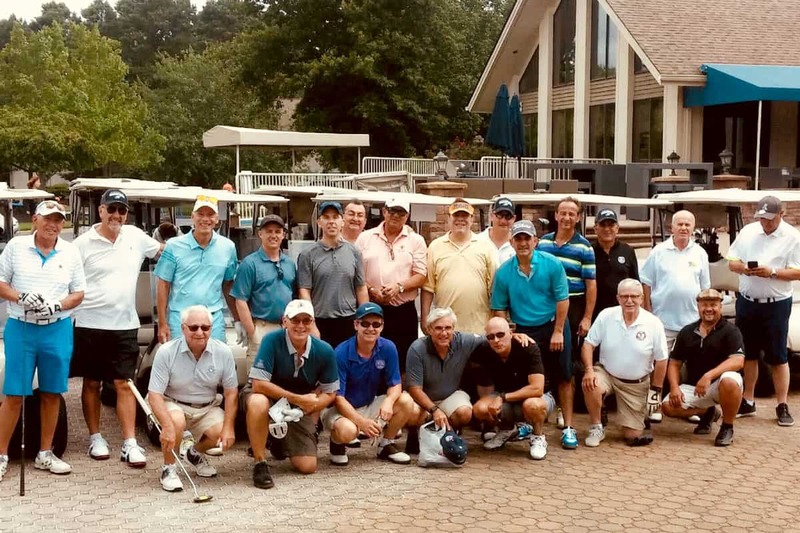 The proceeds of the tournament were earmarked for AHEPA Athletics in support of their scholarship program. 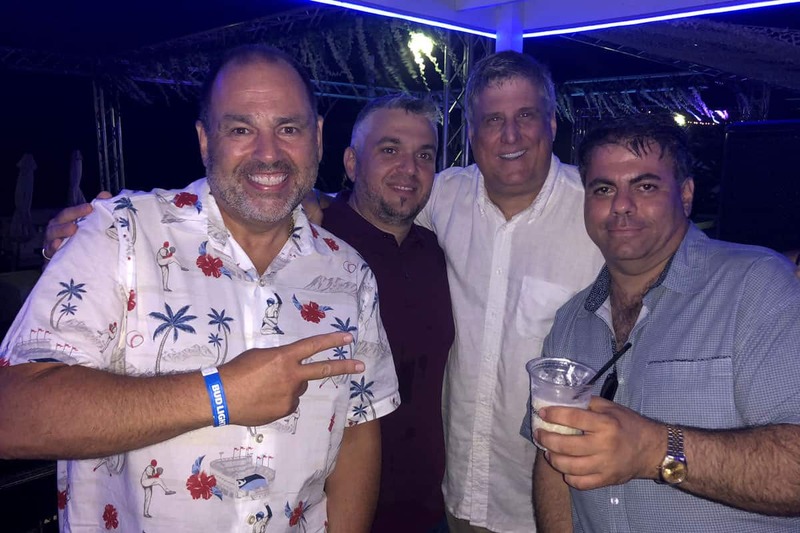 The evening concluded with a Greek night on the boardwalk and a reception at Bungalow Beach Bar, an amazing facility owned and operated by, of course, a Greek, Dino Dinoulis. 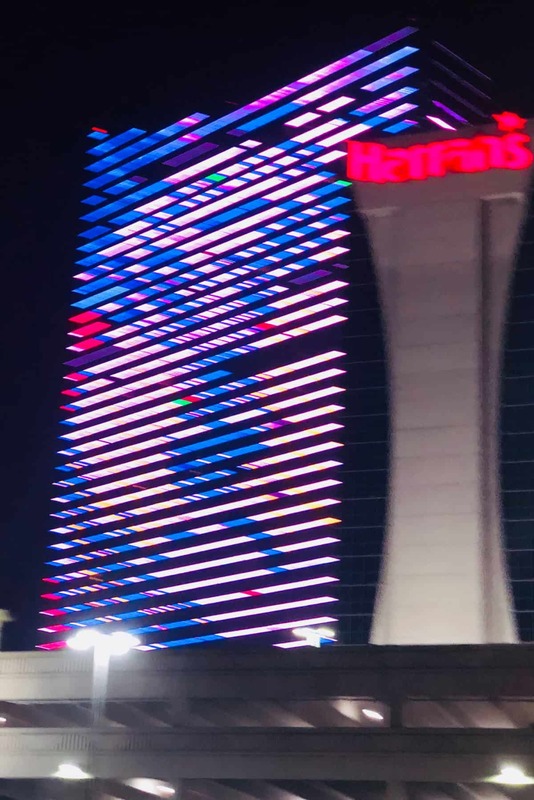 Upon their return to Harrah’s, the crowd was in awe at the AHEPA logo, placed in lights on the Harrah’s entertainment complex, as it could be seen for miles. Two days a third of the convention is in the books. Check out the AHEPA website for today and the rest of the week’s programs. See you here!